Online ordering menu for Chan Wei Bistro. 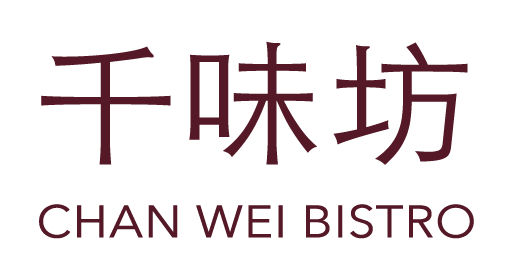 Come to Chan Wei Bistro on South Blvd for delicious Chinese cuisine. We serve Mu-Shu, Pan Fried Noodles, Dim Sum, and more! Some of our specialties include Kung Pao Chicken, Sweet & Sour Pork, and Curry Beef. We're conveniently located west of San Mateo Marriott San Francisco Airport. We're near the corner of El Camino and J. Arthur Younger Fwy. Order online for carryout or delivery!